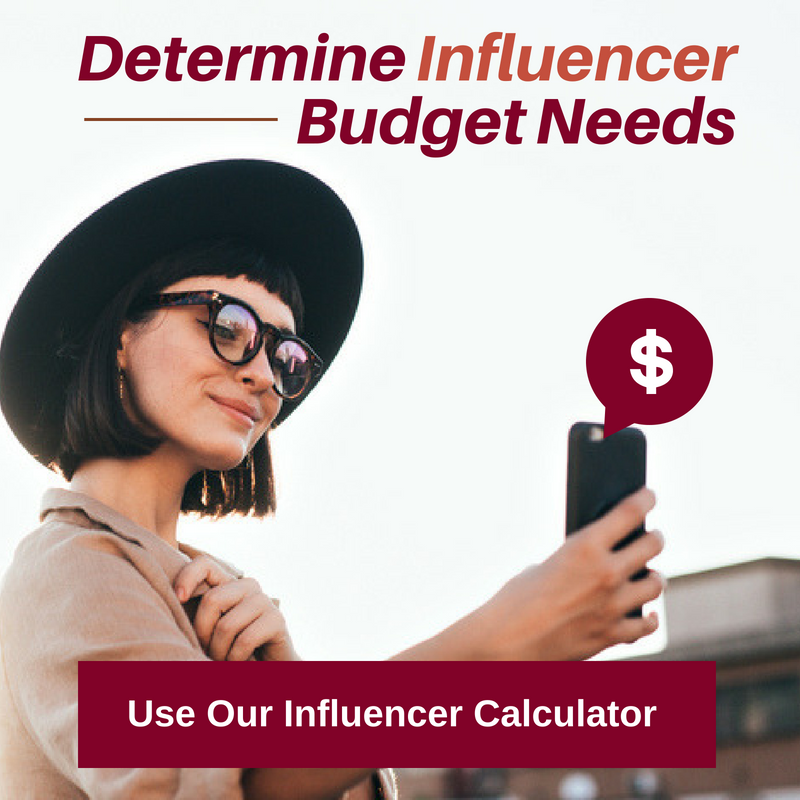 Recently the alternative R&B artist, Solange Knowles (you may know her as Beyonce's sister) announced a brand partnership with the famously affordable home décor brand, IKEA. 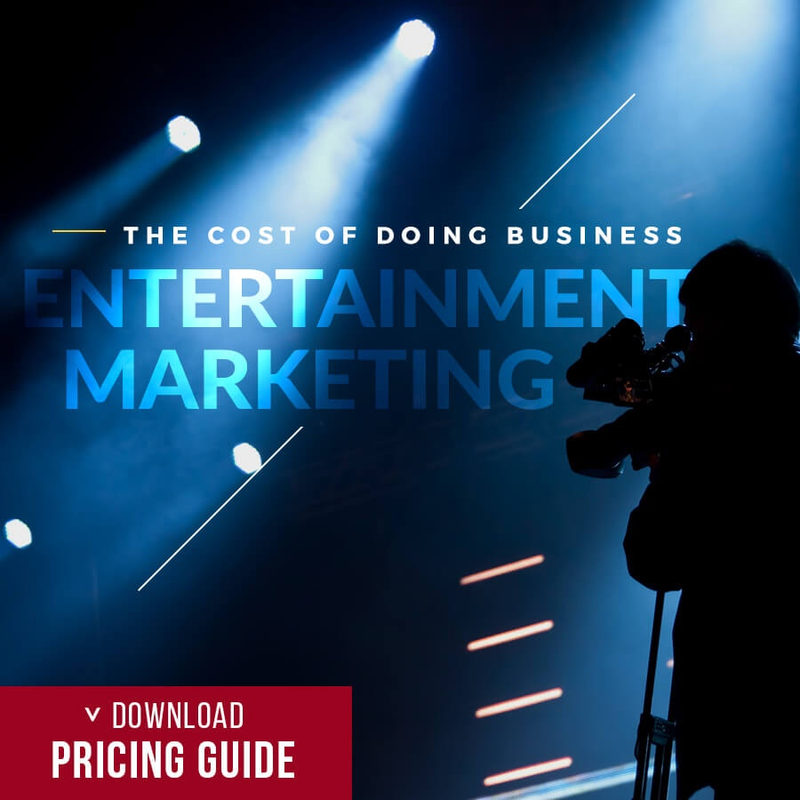 In this blog post, Hollywood Branded examines the growing trend of celebrity endorsement partnerships in the home decor industry, and shares 9 of the celebrities doing it right now. In June, IKEA announced the collaboration with Saint Heron, a music and art community formed by alternative R&B artist, Solange. “At IKEA we are curious about the creative space in between architecture, design, art and music and how that could come alive in the homes of the many people. This is what we want to explore together with Saint Heron”, says Marcus Engman, Head of Design at IKEA. This branding partnership was a bit surprising to many at first, though the collaboration makes sense as it is perfectly on brand for both the artist and the Swedish furniture company. Known for avant garde performance of her music with an emphasis on shape and color- both in the spaces her work inhabits as well as the costume and movement, Solange’s unique vision is an ideal pairing for IKEA’s modern sensibilities in all their branding and products. What is the takeaway from this trend in celebrities entering the frontier of home décor? 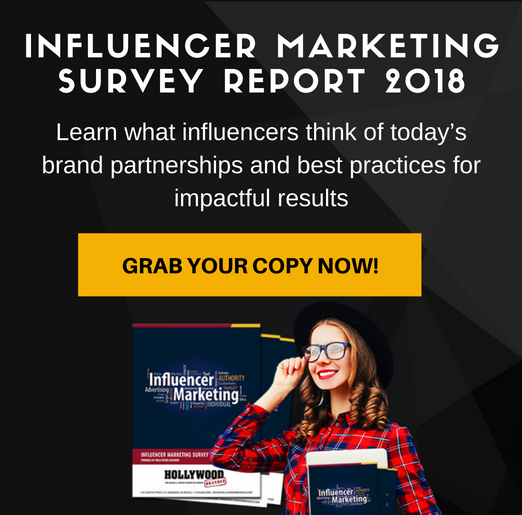 Consumers love brands that are familiar and sources they trust. 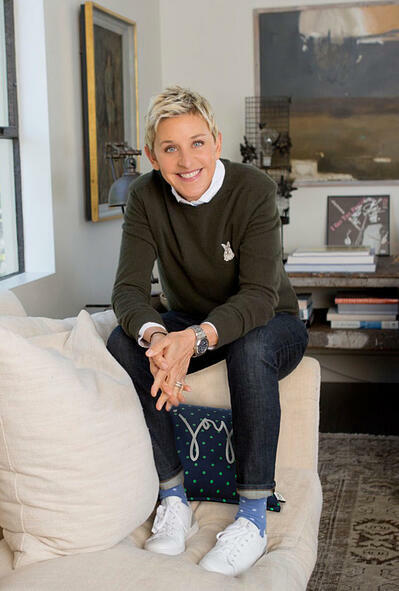 Known for viral segments and an aggressively faithful audience, Ellen DeGeneres has a built-in market ready to support whatever pursuit she takes on. 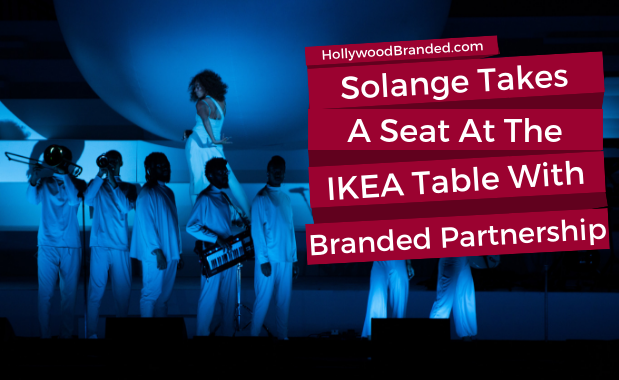 In the same way that Ellen’s presence in this industry has a strong pull from her demographic of viewers, IKEA is able to reach an entirely different demographic in partnering with Solange- a market that is notably younger. Personally, I’ve purchased a lot of furniture from IKEA but never gone shopping with the mindset that there was a specific couch or dresser I absolutely had to have. But if Solange contributed to creating it, it's going in my shopping cart. 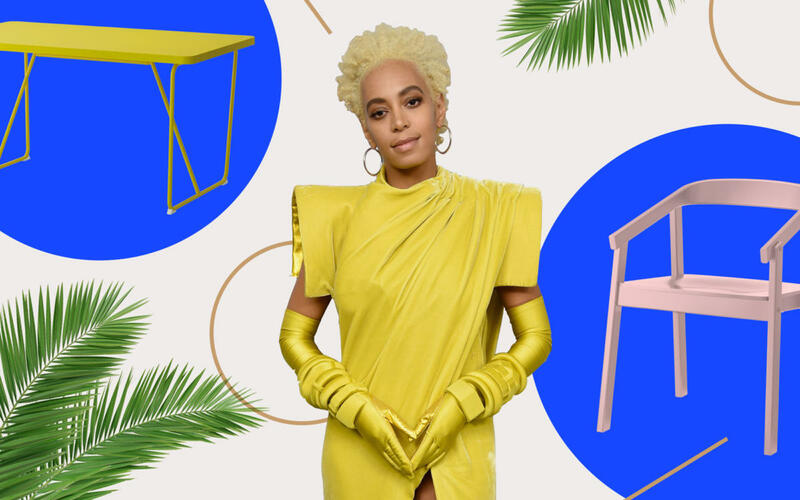 As IKEA has a pattern for partnering with artists that have strong visual aesthetics, choosing Solange was as consistent in their vision as a company as Nike's choice to partner with Collin Kaepernick. Each partnership reflects the marketing choice of the company and how they identify and appeal to their strongest consumer base. 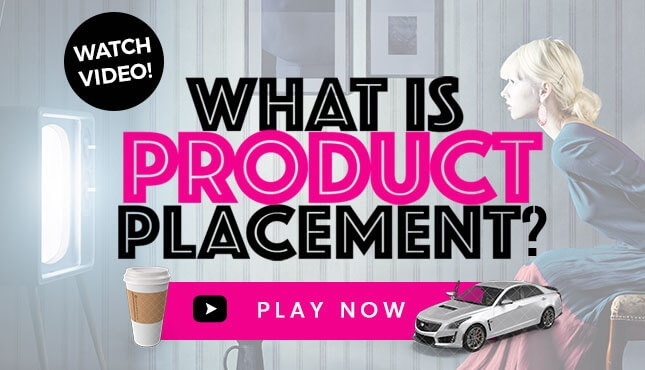 Interested in learning more about how celebrities have helped brands sell more products? 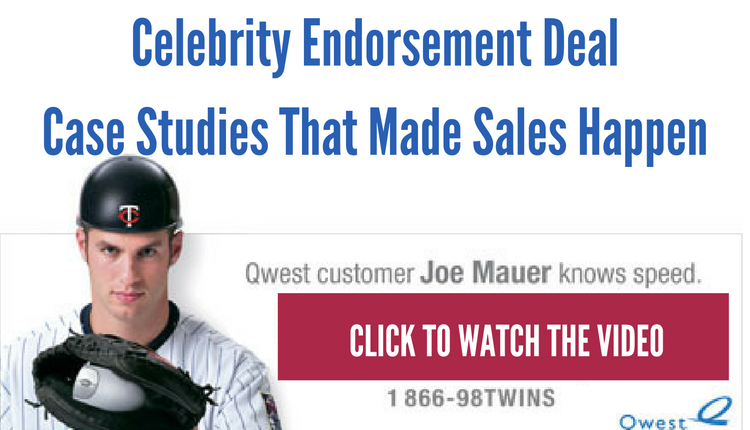 Check out our video that provides case studies and stats on more than a dozen celebrity endorsements!